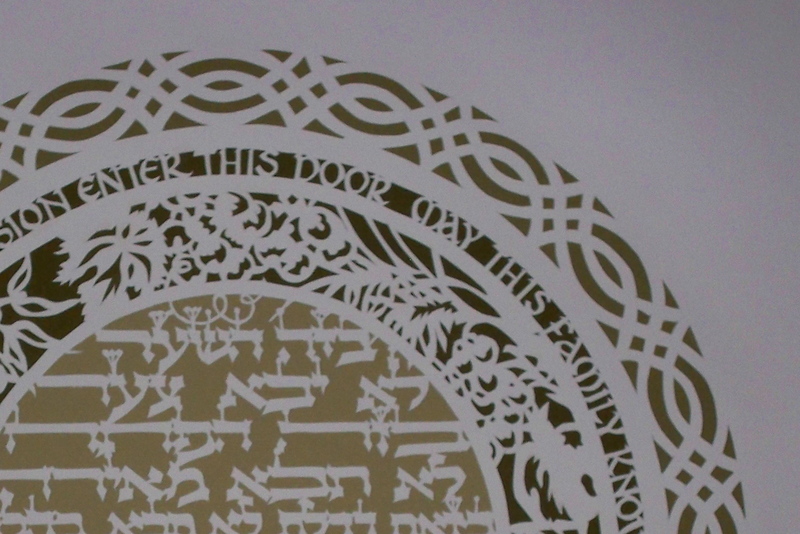 Papercut art has a long and rich history in Jewish folk life. You’ll find papercuts sprinkled throughout my website as I use it to illuminate my calligraphic works and I travel to teach the craft to both Jewish and non-Jewish groups. Click here for some interesting examples!